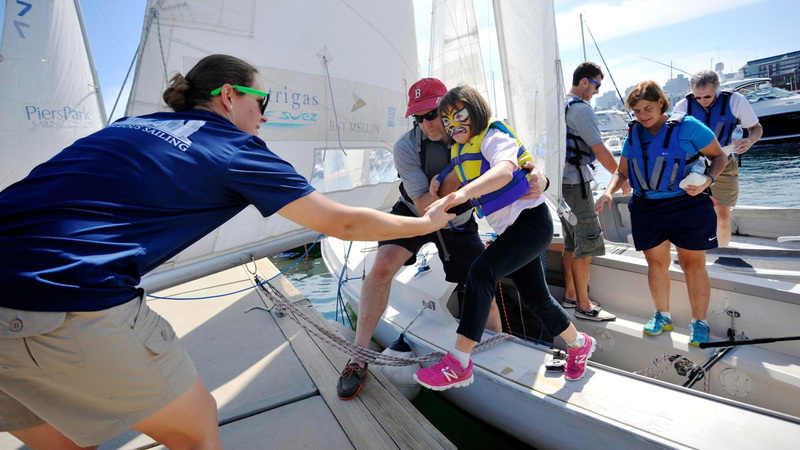 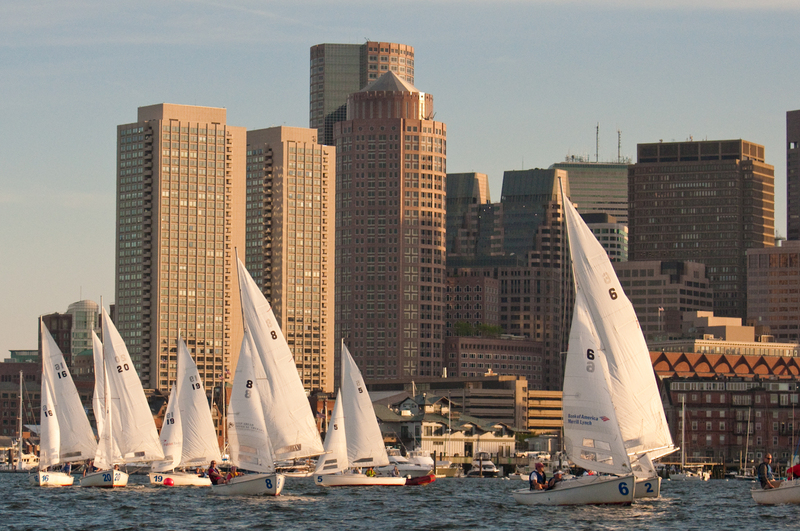 Swim Sail Science is a 5-week summer program for Boston children that blends academic support with sailing lessons, swimming instruction, and hands-on marine and physical science. 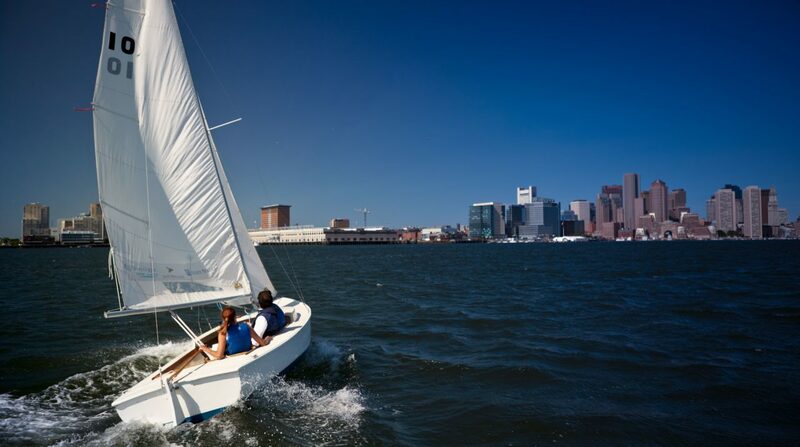 Swim Sail Science is focused on supporting 4th and 5th grade Boston Public School students identified as being vulnerable to the cumulative effects of summer learning loss. 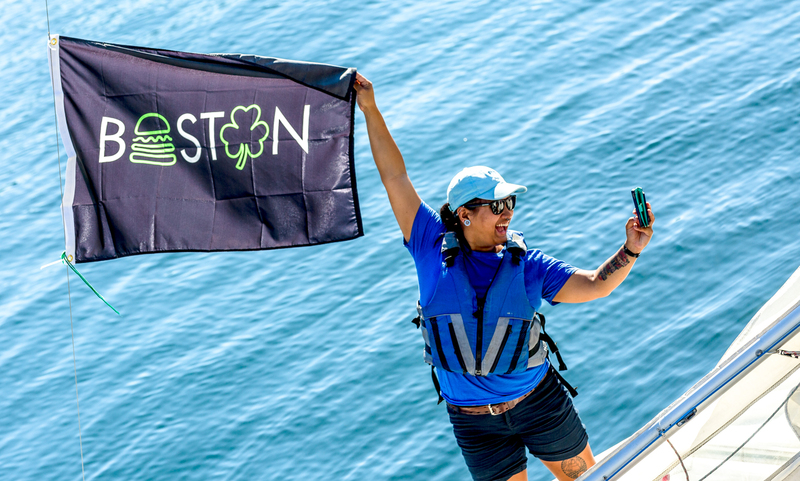 It is designed to make learning fun, to support social emotional and academic growth, and to help kids develop the tools they need to succeed in school, work, and life. 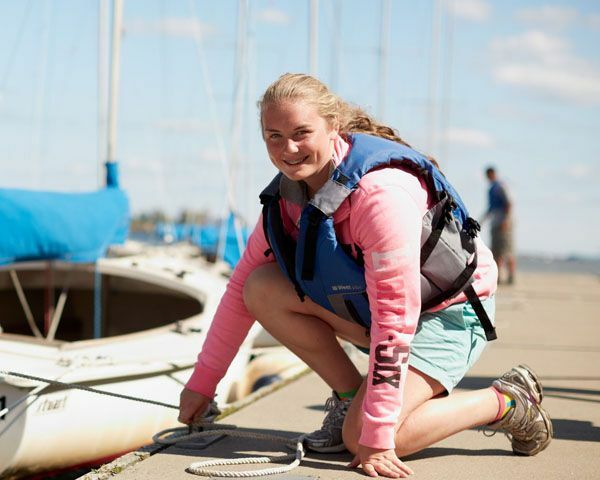 After two summers, Swim Sail Science students skip ahead to our summer youth program’s “Step 2”. 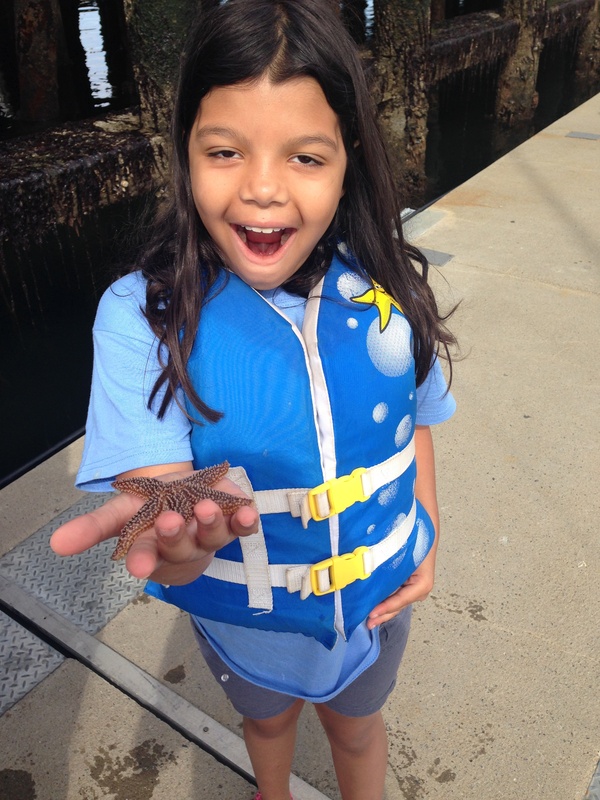 Swim Sail Science is part of the Boston-wide Summer Learning Project, a partnership between youth development programs like Courageous and Boston Public Schools. 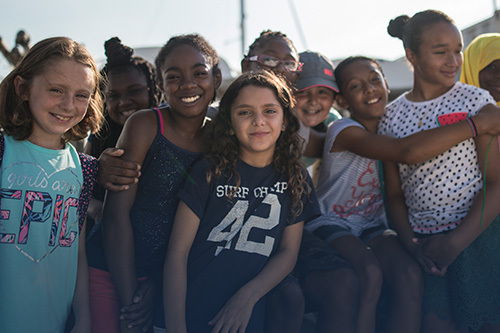 Students in SSS learn to sail and swim; progress in math, science and english language arts with help from BPS teachers; and receive daily transportation and meals, all at no cost to their families. 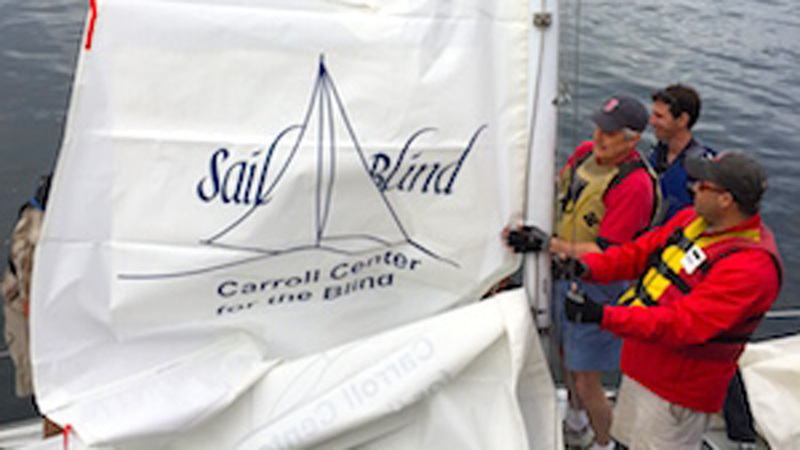 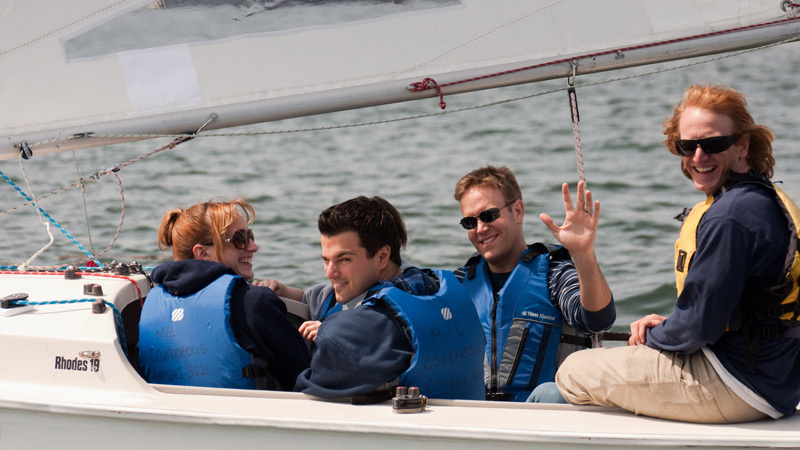 No prior sailing or swimming experience is necessary for students to attend. 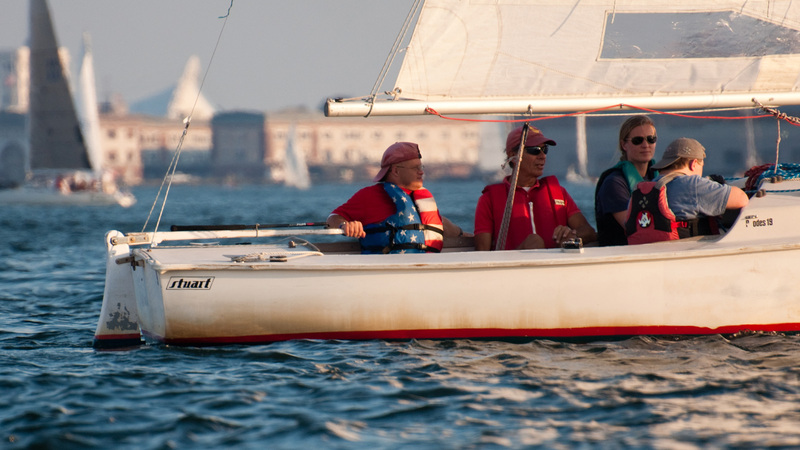 At this time, registration is limited to students who attend the Harvard-Kent, Warren Prescott, Eliot or Orchard Gardens elementary schools. 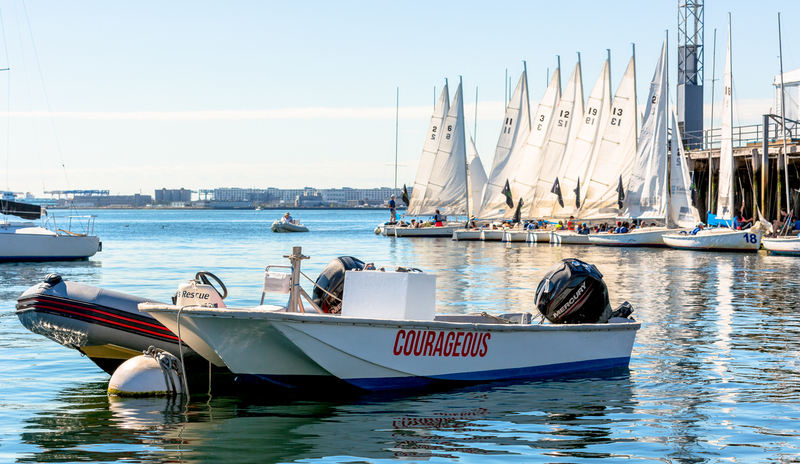 For more information, please contact Courageous’s Youth Program and Outreach Director, Ashton Smith at ashton@courageoussailing.org.